Laura Freeman | What is ML Reading? My friend requested some series ideas for her daughter, Eleanor, when she finishes the Ivy + Bean books written by Annie Barrows and illustrated by Sophie Blackall. Eleanor is on book nine. Time is of the essence as there are only ten books in the series. All the books I recommend below are on similar reading levels and include illustrations. 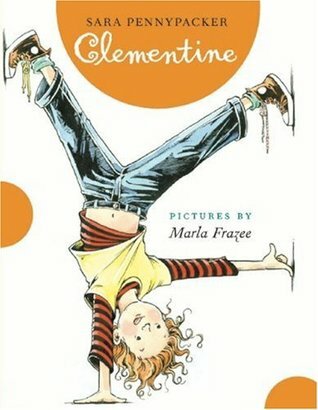 I’ve featured picture books by illustrators of most of these series. 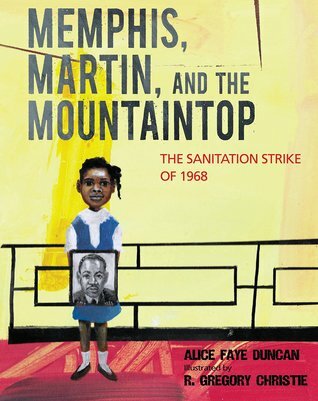 The combination of high quality stories and engaging illustrations make an early grades chapter book desirable to children bridging the gap from picture books to chapter books. 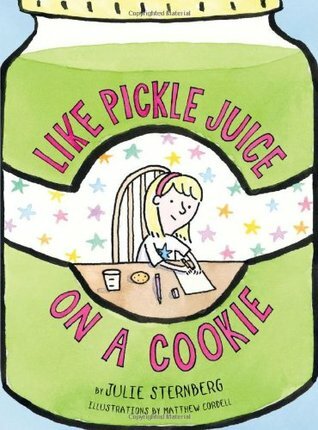 Like Pickle Juice on A Cookie by Julie Sternberg and illustrated by Matthew Cordell – I don’t think ML and her friends will be able to resist a book where the first chapter states, “I had a bad August. A very bad August. As bad as pickle juice on a cookie. As bad as a spiderweb on your leg. As bad as the black parts of a banana. I hope your August was better. I really do.” The main character’s name is Eleanor just like ML’s friend. There are two more books in this series with equally funny titles. Like Bug Juice on a Burger and Like Carrot Juice on a Cupcake. 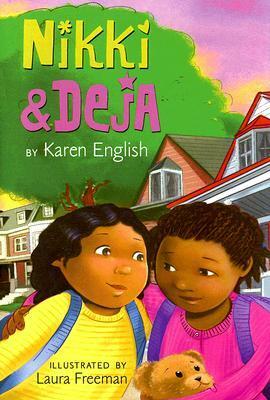 Nikki and Deja by Karen English and illustrated by Laura Freeman – Nikki and Deja are best friends who happen to live next door to each other. 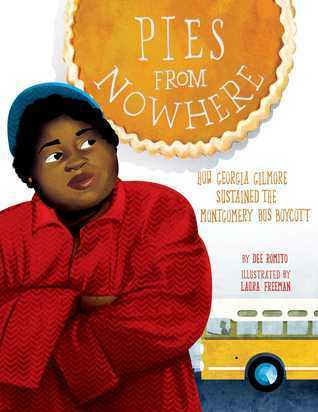 As a former teacher, the author understands the trials and tribulation of being a third grader. Along with the importance of friendship. With only five books in this series, I hope another is published soon. 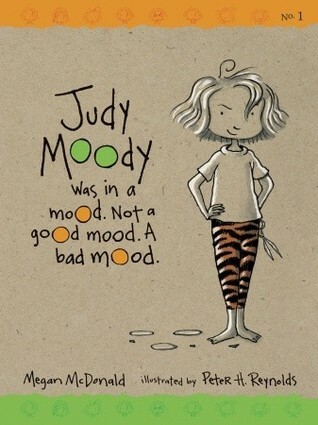 Judy Moody by Megan McDonald and illustrated by Peter Reynolds – Judy Moody has been around for 14 years, and she continues to resonate with elementary school students. She’s funny, fiesty and always in a mood. The illustrations are authentic. Just like Judy Moody’s brother Stink, I’ve seen ML lie upside down on the couch with her head touching the floor and her legs against the back of the couch. There’s a reason titles continue to be published. 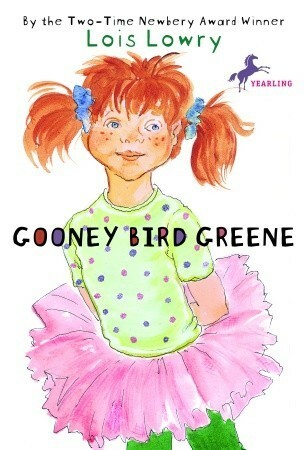 Gooney Bird Greene by Lois Lowry and illustrated by Middy Thomas – I’ve posted about Gooney Bird before. Click on Gooney Bird Greene to see the post. Looking forward to seeing which books Eleanor decides to try. ML’s on an Ivy + Bean kick right now, wanting to read all of them. I’ll put Eleanor in charge of recommending ML’s next series.